Style and utility come together in this satchel bag from VIP. 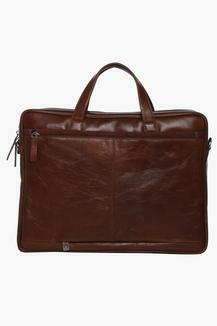 It features a main compartment with an inner slip zip pocket that will keep your laptop and other essentials in place. Moreover, it is tailored with fine quality leather that not only gives it a good finish but also makes it easy to maintain. 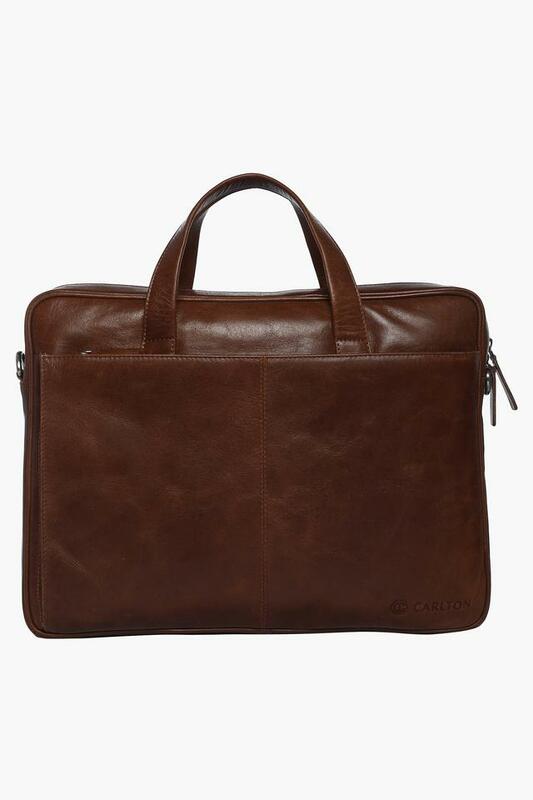 This laptop satchel bag will be a perfect pick for you to carry to office. 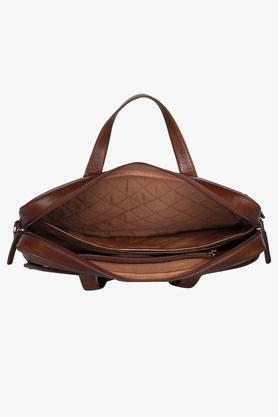 It comes with short handles that make it quite easy to carry.